CAMBRIDGE, Ont. 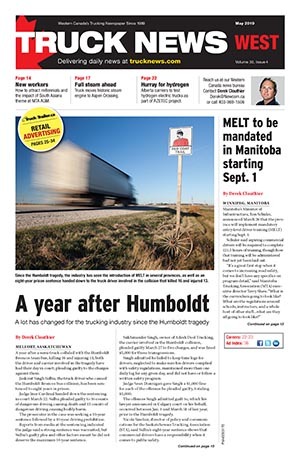 — Challenger Motor Freight announced today that it will be covering the cost of any initial 12-month membership to the Women’s Trucking Federation of Canada (WTFC) for all of its female drivers. with health and safety tips. Kim Gould, recruiting manager of Challenger Motor Freight headed up the initiative. “At Challenger, we recognize the importance of women in the transportation industry, and understand the obstacles often facing female drivers. 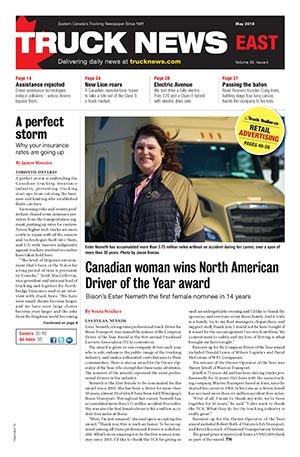 Challenger is proud to support their drivers and their involvement with the Women’s Trucking Federation of Canada,” she said.